Earn Extra Cash with Seasonal Jobs for the Holidays! Local Retailers – Many large companies such as Macy’s, Target, WalMart and Best Buy are looking for part-time workers to help out around the holidays. Many accept applications online or over the phone. In addition to earning some extra cash with a paycheck, most employee discounts are around 30-40%! 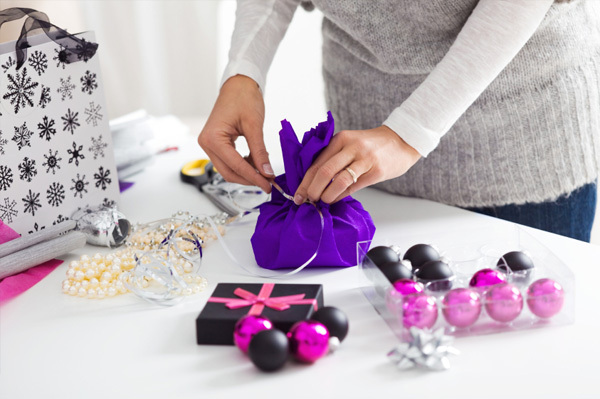 Package Delivery Services –Companies such asUPS and FedEx need an abundance of help during the winter months to assist with the mass amounts of holiday boxes. Visit their Web site or a local facility to learn more about the opportunities to become a part-time driver or handler. Baby/Pet/House Sitting – Winter is the season where many people travel and need help babysitting, pet sitting and house sitting. Start calling your friends and neighbors now to let them know you will be around to help with these services. You can also visit Web sites such as www.sitters.com or www.sittercity.com to put your information out there and respond to requests. Have you ever had a seasonal job over the holidays? Let us know below! Next Next post: Thanksgiving is here, are you ready?